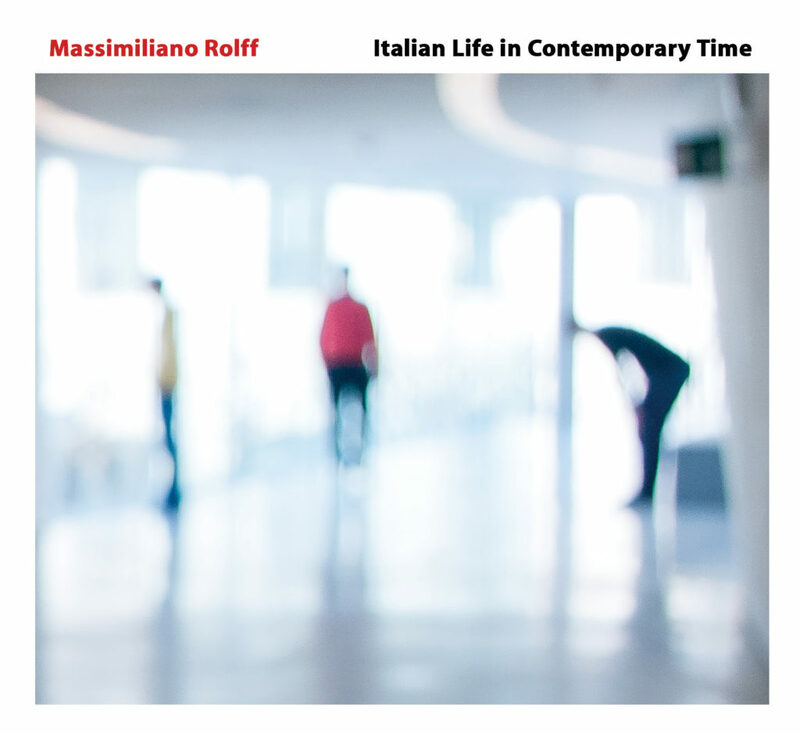 Massimiliano Rolff presents, at his fifth album as leader, an extraordinary work of composition, with a personal and imaginary sound, that surely represents an “unicum” in the European music scene. In a original crossover of styles, from contemporary music, minimalism, jazz improvisations and ethnic elements, Rolff describes, with his new ensemble, a journey through contemporary Italy, through the natural elements that move the emotions of italian society. Italian Life in Contemporary Time is an intense work of composing for string quartet, double bass, percussions, wonderfully completed by the oustanding performance of Gabriele Mirabassi on clarinet.